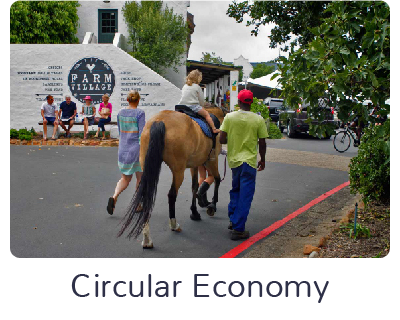 Noordhoek Community Hub – A community hub to create a regenerative, connected and beautiful future Noordhoek. 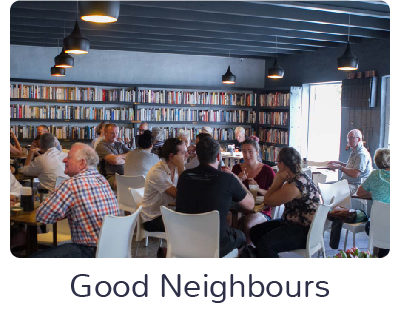 Connecting and Shaping Noordhoek: The hub promotes and connects you to Noordhoek’s social, environmental and economic change makers, their projects, ideas, events and activities. 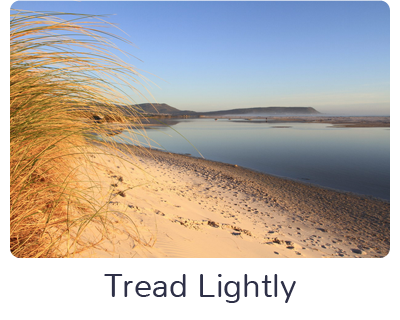 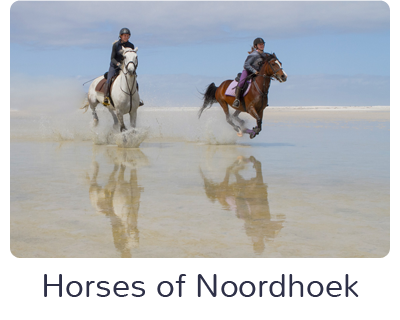 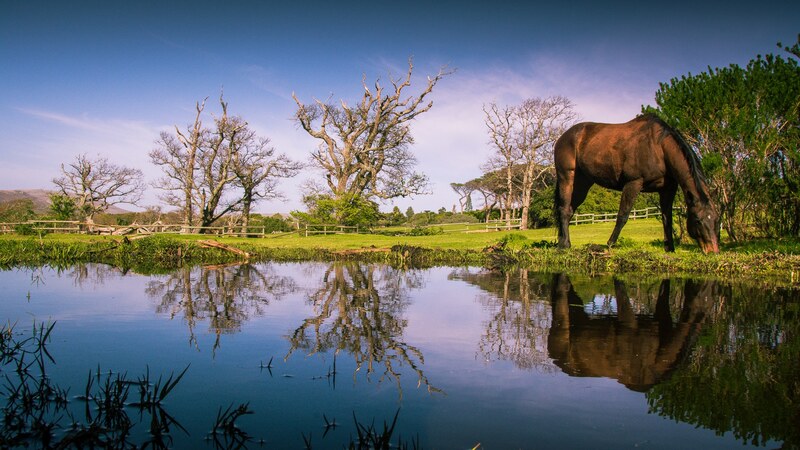 The community vision is to create a regenerative, connected and beautiful future Noordhoek. 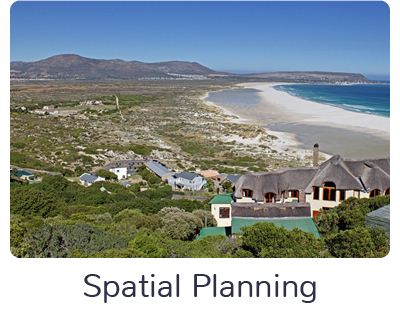 If you have an existing project or idea that supports the wellbeing of Noordhoek, then this is your place! 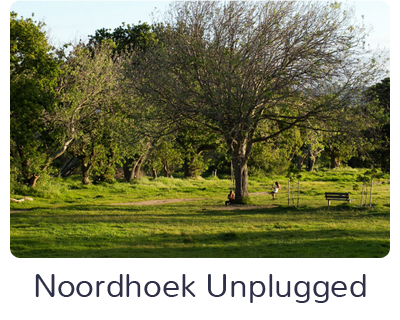 Make your own project group or join one, post a blog or check out the opportunities to help develop and support our incredible area and community!